Agioi Apostoli (Agii Apostoli). 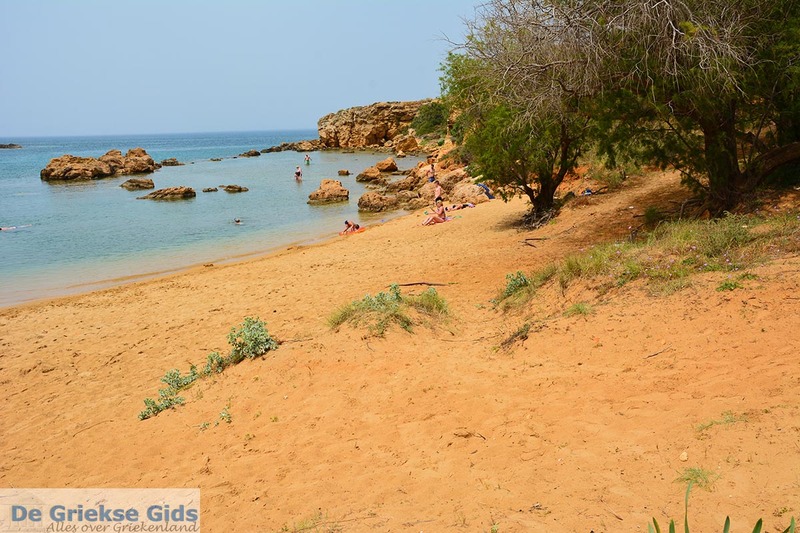 Agioi Apostoli is a beautiful seaside resort which lies four kilometers west of Chania town. 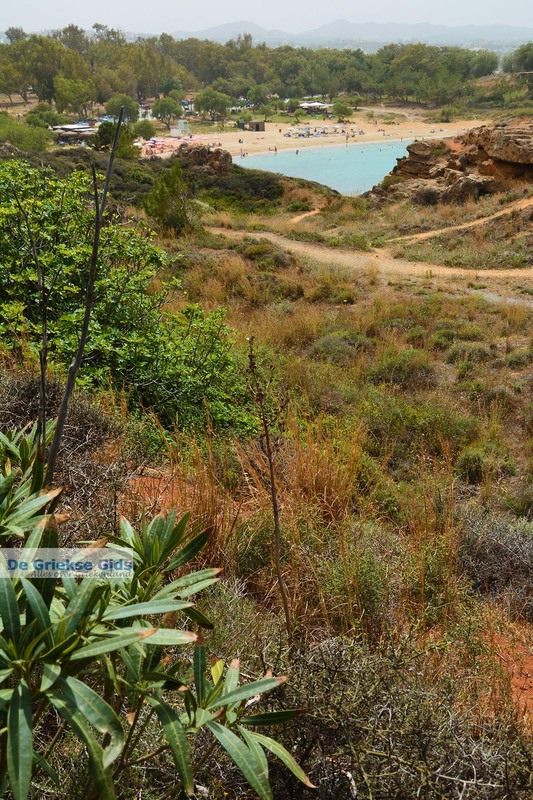 In Agioi Apostoli are located two adjacent bays, which have beautiful sandy beaches. 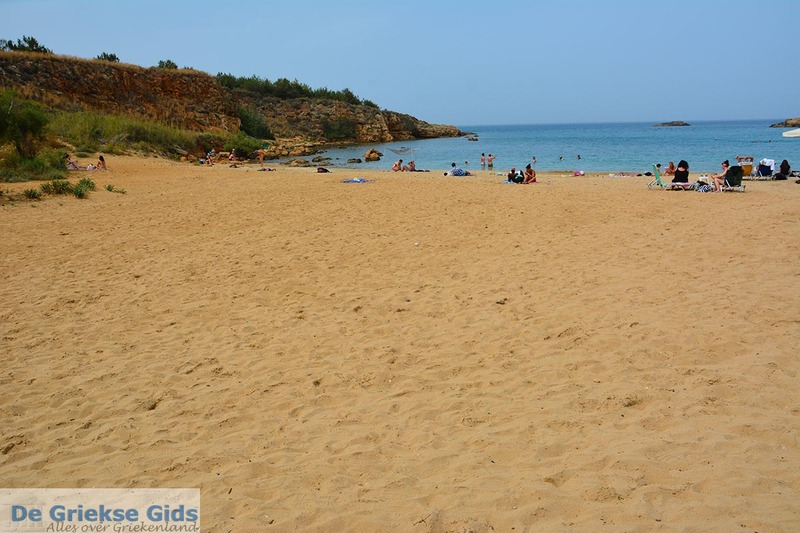 These beaches are very popular among the residents of Chania town. On the beach all sorts of water sports are available. There are beach volleyball and beach tennis facilities. At the beaches are beach bars and restaurants. 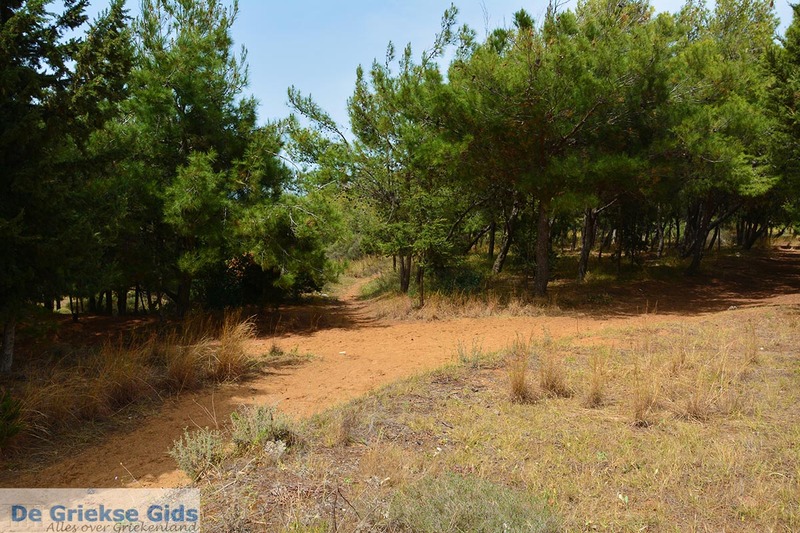 It is also an ideal location for walking, there are many hiking trails that run between the many pine trees on the peninsulas. 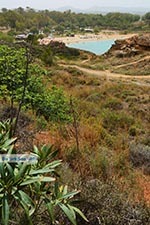 To the left of the first bay (Western Bay), on an elevated position, is the church of Agioi Apostoli. You can walk up to the church, the view across the bay from here is magnificent. 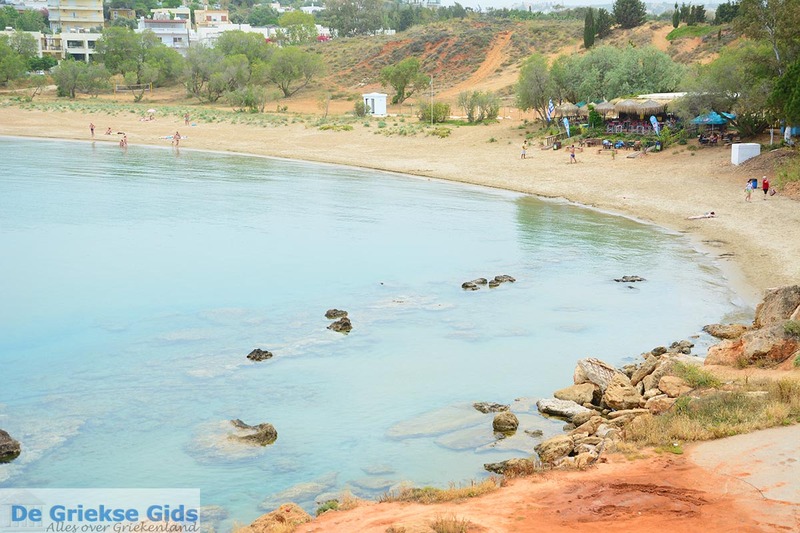 When you walk a hundred meters further, you have an excellent view of the bay west of Agioi Apostoli (the beaches Kato Daratsos and Kalamaki). 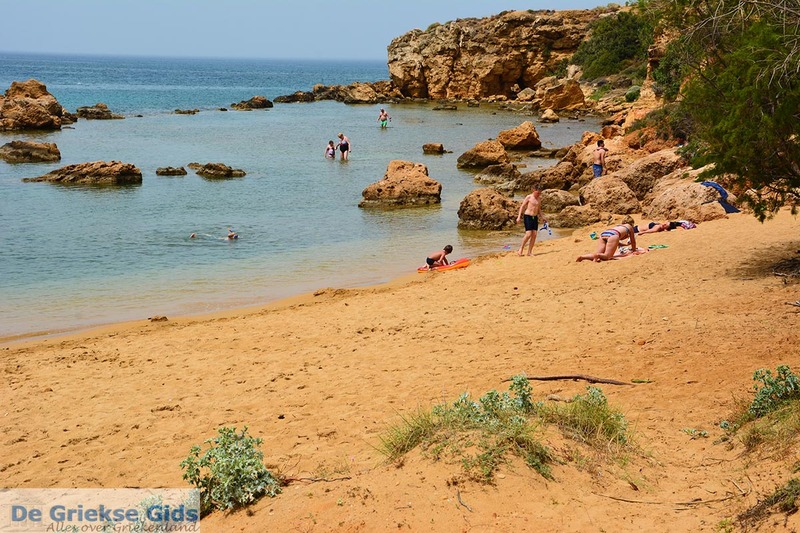 On the eastern side of Agios Apostoli are two beautiful sandy beaches; Golden beach and Aptera beach. 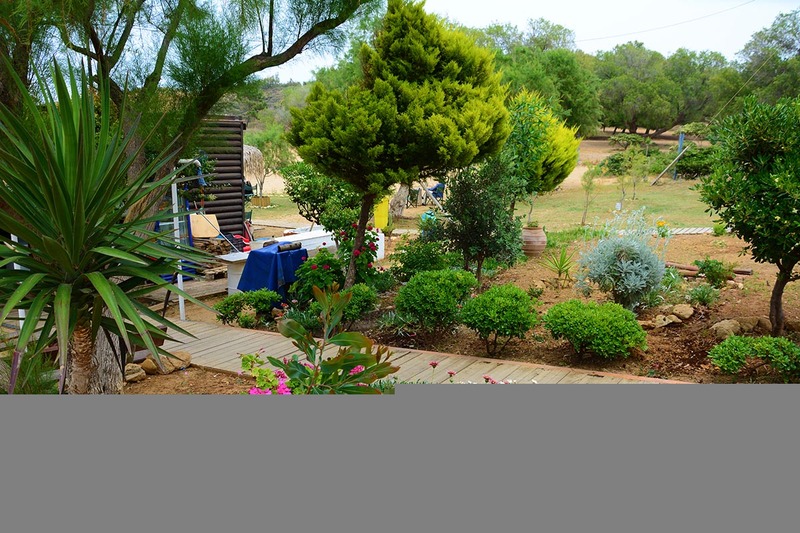 These beaches are in an idyllic location amidst pine forests. 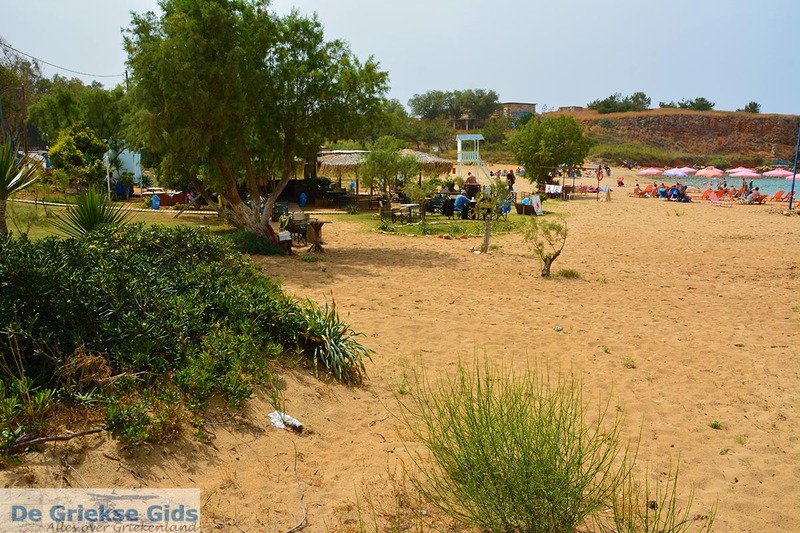 All these above mentioned beaches are within a radius of two kilometers and are easy to reach on foot. 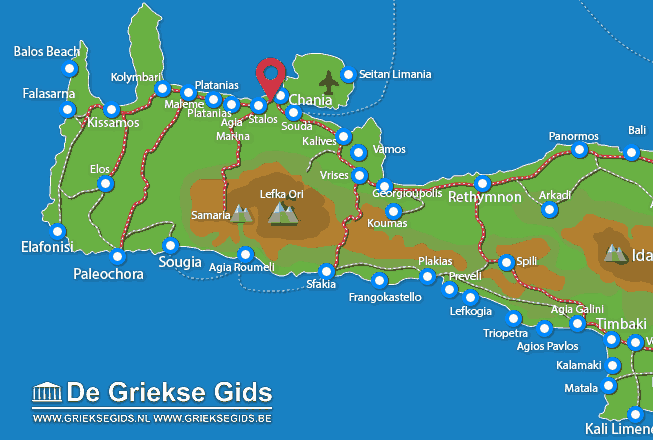 Chania Prefecture: Where on the map is Agioi Apostoli located?